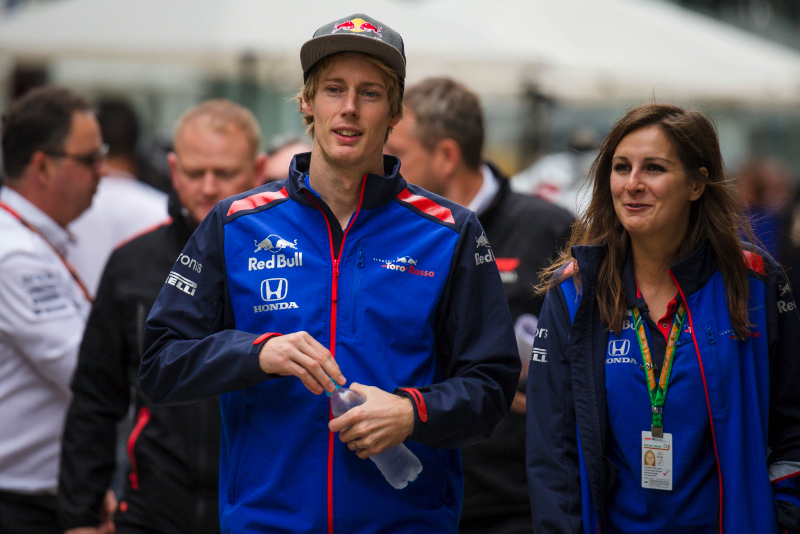 The New Zealander was a surprise draft into the junior team Toro Rosso's lineup following the ousting in late 2017 of Daniil Kvyat. But Kvyat is back for 2019, and the Russian's teammate will be rookie Alexander Albon. "When I look back now, what I will remember most is walking down to the paddock to meet with the media on the Wednesday and receiving a bunch of questions about my future," he told media platform The Players' Tribune. "As I write this I am working to put all the pieces into place for 2019 and beyond. I'm fortunate to have a few options in front of me, but I need make sure it's a fit," Hartley added.